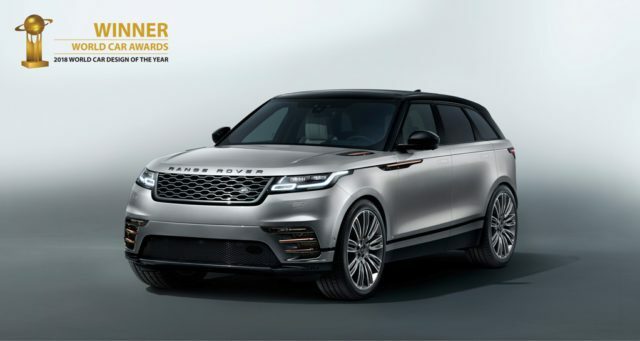 The Range Rover Velar won the World Car Design of the Year title at the 2018 World Car Awards. Bringing glamour, modernity and elegance to the Range Rover family, Velar offers a unique combination of design excellence and engineering integrity. The distinctive design of the Range Rover Velar features perfect proportions and a stunning silhouette. The luxury SUV overcame the Volvo XC60 and the Lexus LC 500 to take the World Car Design of the Year award. 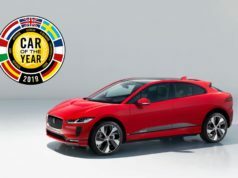 The World Car Awards jury consists of 82 influential motoring journalists from 24 countries. Velar’s success follows the 2017 double win for the Jaguar F-PACE. The Velar fills the space between the Range Rover Evoque and Range Rover Sport. 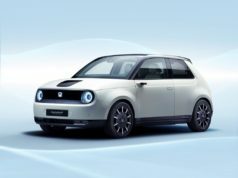 It is available with a choice of six powertrains. The Range Rover Velar has been crowned the most beautifully designed car on the planet, winning the @WorldCarAwards Design of the Year title. That spirit of innovation continues with the Velar which is the fourth member of the Range Rover family. It combines elegant simplicity and pioneering consumer technology. “It brings a new dimension of glamour, modernity and elegance to the brand. The Range Rover Velar changes everything”, he added. The origin of the Velar name dates back to the first Range Rover prototypes of the Sixties. When development engineers needed to hide the true identity of the 26 pre-production Range Rovers, they chose the name Velar, derived from the Latin “velare” meaning to veil or cover. This is a new type of Range Rover for a new type of customer. The design has a beautiful balance. The generous wheelbase contributes to its elegance while helping to provide a spacious interior. 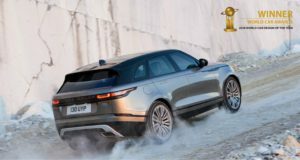 The Range Rover Velar also has achieved a five-star Euro NCAP rating. It scored 93% for adult occupant protection, 85% for child occupant protection and 74% for pedestrian protection. Velar features a comprehensive suite of safety systems, including Autonomous Emergency Braking with Pedestrian Detection. The Velar helps drivers to avoid accidents while providing excellent security to mitigate the effects of a collision if it happens. Of all Velar models, the most exclusive of all is the First Edition which is available worldwide. 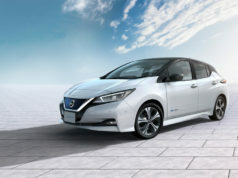 But the availability is for strictly for one model year only. Even more luxurious than the HSE specification, this model is powered solely by the 3.0-litre V6 petrol and diesel engines. It features a wealth of extra features as standard, including full extended leather interior trim. 1,600W Meridian Signature Sound System is among the features as wells as Matrix-Laser LED headlights.